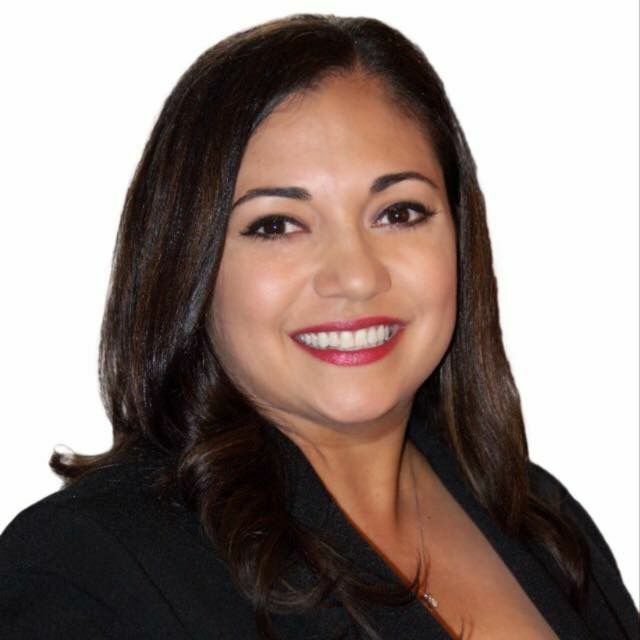 DONNA — Tensions on the City Council emerged over special meetings held at about noon when Councilwoman Cathy Alvarado cannot typically attend. The City Council met six times midday for special meetings and four times in evening for regularly scheduled meetings since voters elected a new majority late last year. One of the special meetings took place on a Saturday. Alvarado, an attorney with the Hidalgo County Public Defender’s Office in Edinburg, works more than 17 miles from City Hall. “It makes it difficult for me to attend, and I think they know that,” Alvarado said of the special meeting times. Regular meetings are scheduled for the first and third Tuesdays each month at 5:30 p.m.
Alvarado and Councilman Joey Garza, a teacher with Donna ISD, have missed special meetings held near the noon hour. The city charter does not have an attendance requirement for special meetings, solely for regularly scheduled meetings. A special meeting can be held as long as three members of the City Council are present. Voters late last year elected a new majority — Mayor Rick Morales, and Councilmen Oscar Gonzalez and Arturo “Art” Castillo. Castillo and Gonzalez could not be reached for comment. Alvarado said the issue is not a personal one but rather a concern for taxpayer money that led her to become outspoken about meeting times. She acknowledged voters elected a new majority to the City Council who may hold special meetings regardless of resistance. “They’ve hired several consultants … during that lunch hour meeting where I haven’t been able to attend,” Alvarado said. Alvarado often inquires about spending during meetings, including about the recent hiring of a consultant for the Donna-Rio Bravo International Bridge. The council ended up moving forward with contract with Alvarado voting against the approval. During the special meetings held so far by the current council, the City Council hired City Attorney Javier Villlalobos at $210,000 a year, named Carlos Yerena the interim city manager, reverted back to the old city logo, hired consultants and changed members of city boards. Yerena did not respond to repeated requests for comment. Alvarado said she reached out to Yerena about not being able to attend all midday meetings but had not heard back. “I didn’t know she was bothered by it,” Morales said. Strained relationships are evident in councilmen Gonzales and Castillo opposing excusing Alvarado’s absence from a regularly scheduled meeting on Tuesday. “I had a sick child,” Alvarado told the council. Morales could not second Alvarado’s motion to excuse her own absence because the mayor can only vote to break a tie. Morales — who said he was in favor of excusing Alvarado’s absence — asked for a second from the councilmen various times to no avail. Councilmembers including Alvarado, however, voted to excuse Morales’s absence from a regular meeting. Alvarado said the most recent special meeting was called because the mayor’s wife was hospitalized, something she understands. “I have never received a call asking if I can attend (the special meetings),” Alvarado said. The next special meeting will be held Feb. 27 at 4 p.m. with a sole item on the agenda listed as “Bridge Project,” which will be discussed in executive session. The last regular meeting was canceled. There were just two items on that agenda. There were 16 items on the recent special meeting city agenda and nine on the most recently held regular meeting’s agenda. “You can’t conduct business, all of the things that needed to be done, having a meeting every two weeks,” Morales said.